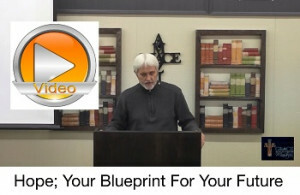 Hope; Your Blueprint For Your Future! Hope; Your blueprint for your future, will educate and inspire you to begin seeing and building your future. Posted on November 20, 2017 November 20, 2017 Author EvanCategories Grace Audio/Video MessagesTags Answered prayer, create, faith, grace, hope, meditiate, prayerLeave a comment on Hope; Your Blueprint For Your Future!